With water covering more than 70% of the Earth’s surface and making up nearly 60% of human body, this valuable resource is vital for all of us, ensuring proper functioning of our organisms, supporting agriculture, production and transport. Yet, with growing population and environmental degradation, we are at a point where around 60 percent of us do not have sufficient and stable freshwater source. We are thus heading towards a major water crisis. 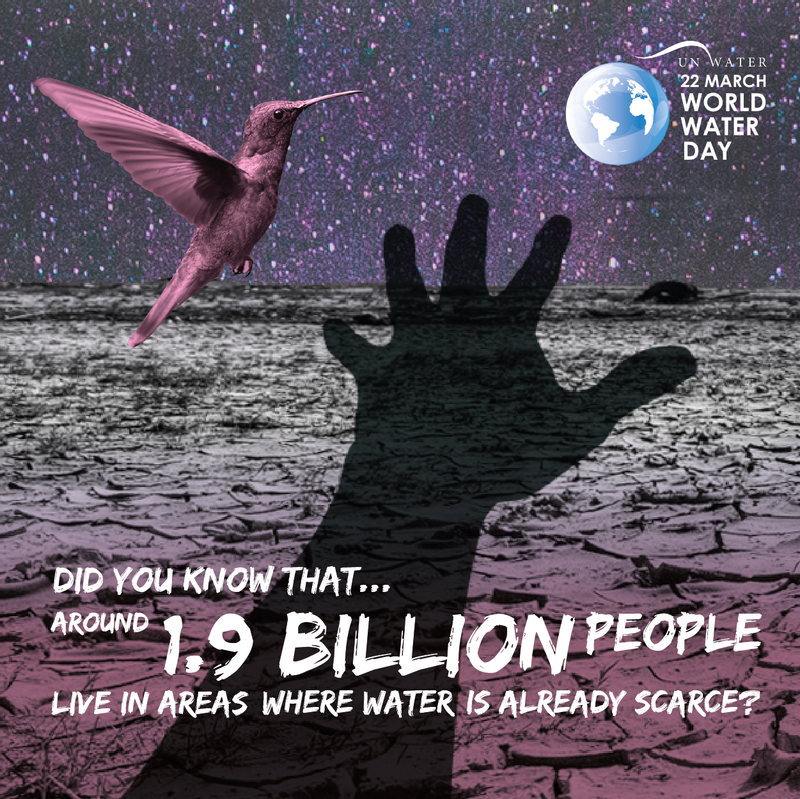 Did you know that around 1.9 billion people live in areas where water is already scarce? Celebrated on March 22 every year, World Water Day is about focusing our attention on the importance of water. This year’s theme is ‘Nature for Water’. The key idea behind the motto is to explore the solutions that we already find in nature. Nature-based solutions (NBS), such as planned afforestation, reconnecting rivers to floodplains, and restoring wetlands and grasslands, offer a sustainable and economic opportunity to support better management of water availability and quality. NBS may not only help meet the growing demand for water but also reduce negative environmental and climatic impacts, ensure clean water and sanitation and improve human health and wellbeing – which are all key objectives of the 2030 Agenda for Sustainable Development. Like every year, we invite you to enjoy the Water Games – a joint initiative of the International Institute for Applied Systems Analysis (IIASA) and the Centre for Systems Solutions to celebrate the World Water Day and the Sustainable Development Goal no 6 – Clean Water and Sanitation. Year after year we’ve been collecting and describing games which address different water challenges, including also those related to the nature-based solutions. Join us, play one of the serious games presented on the Water Games website and let us know what you think about them! Don’t forget to leave comments here and on our social media!